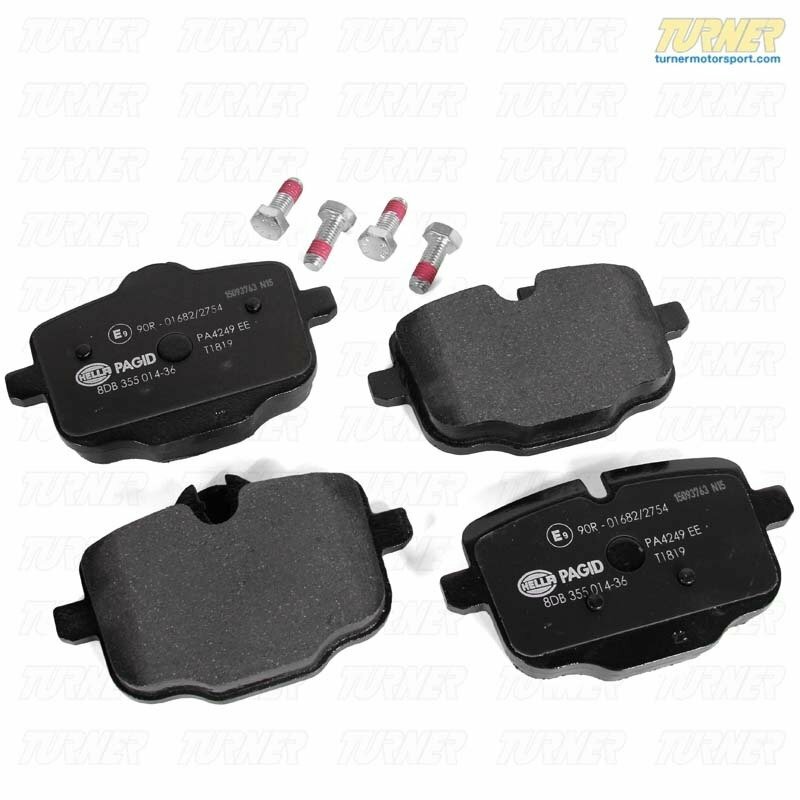 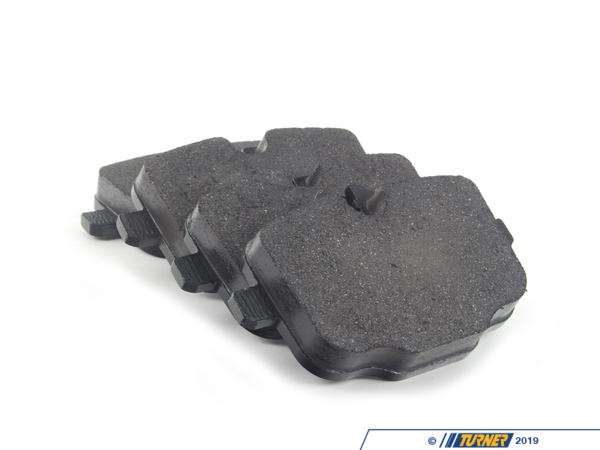 These pads are Genuine BMW and will perform exactly like the pads that were originally installed on your car. 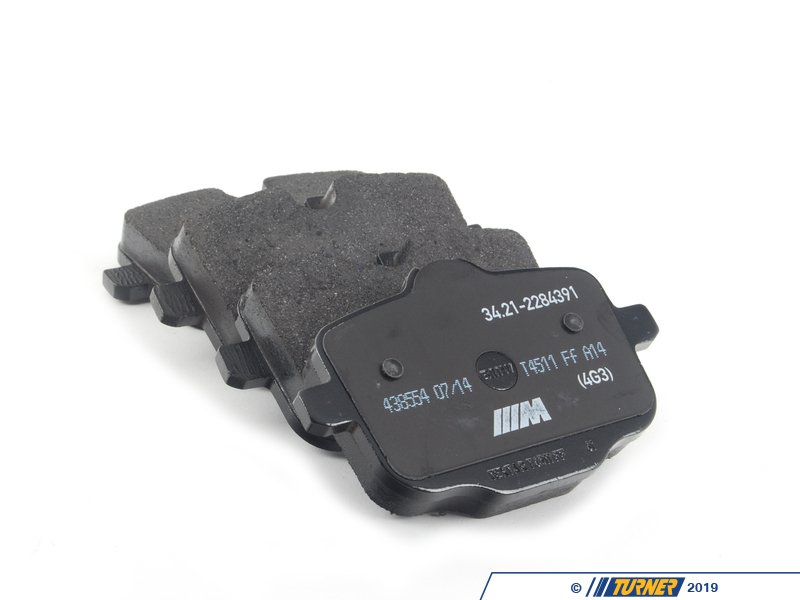 Price is for a set of brake pads. 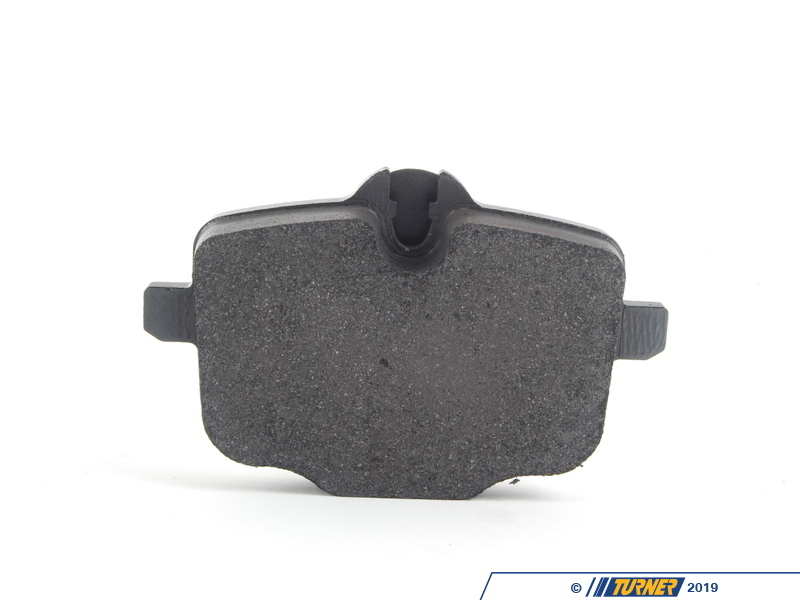 Not for cars with M Carbon Ceramic Brakes.